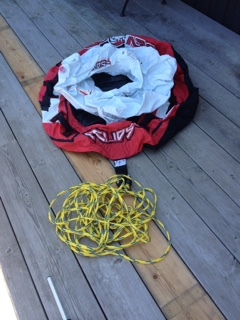 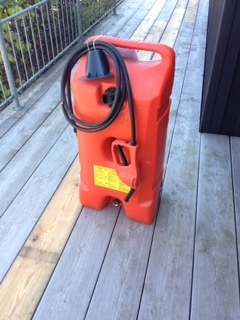 Has been on trailer when it has not been used. 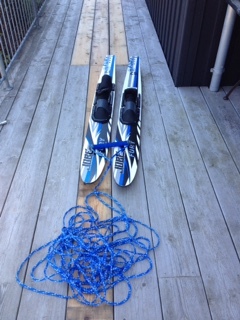 Has always been winter stored indoors. 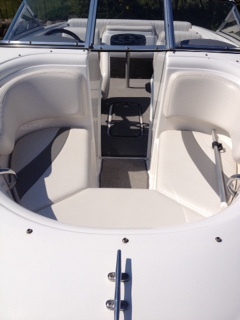 This is a high quality boat and in a rare well maintained condition as a citizen for full sailing pleasure from day one. 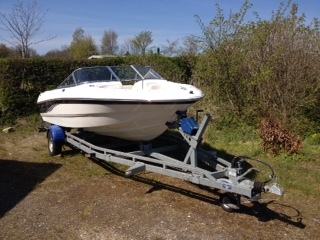 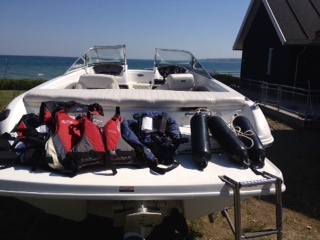 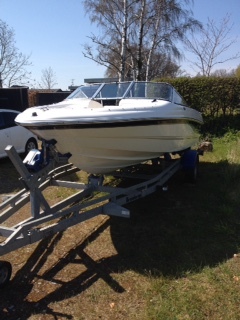 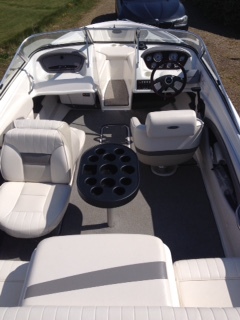 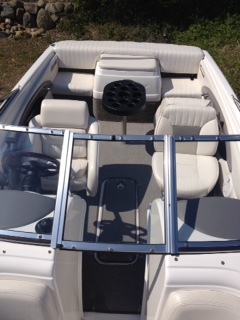 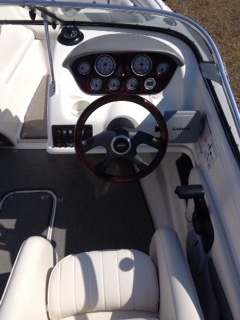 We are looking forward to displaying this boat for the new owners.